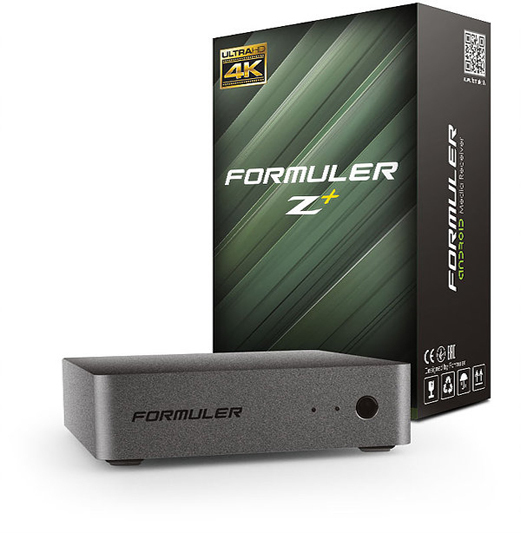 Formuler IPTV technology is now within reach of all customers with the all new Formuler Z+. Formuler z+ has all the features and technology required to watch streaming IPTV content from your favorite contents provider - including MYTV online. Enjoy all the essential Formuler technologies with the new Z+. The best features from the Z Prime were condensed into the budget-friendly Z+ for all to enjoy. The pocket sized Formuler Z+ delivers a powerful punch with its Quad-core CPU that delivers more than enough performance to run the amazing MYTVOnline IPTV middleware client. Users will experience zero lag while interacting with even the most CPU intensive applications. 2.4GHz Wireless connectivity gives you the freedom to play games from anywhere in the room. Precise directional-pad and dual analog joysticks allows users to master the most demanding games. Powerful quad-core GPU makes 3D gaming possible. for system integrators and operators.